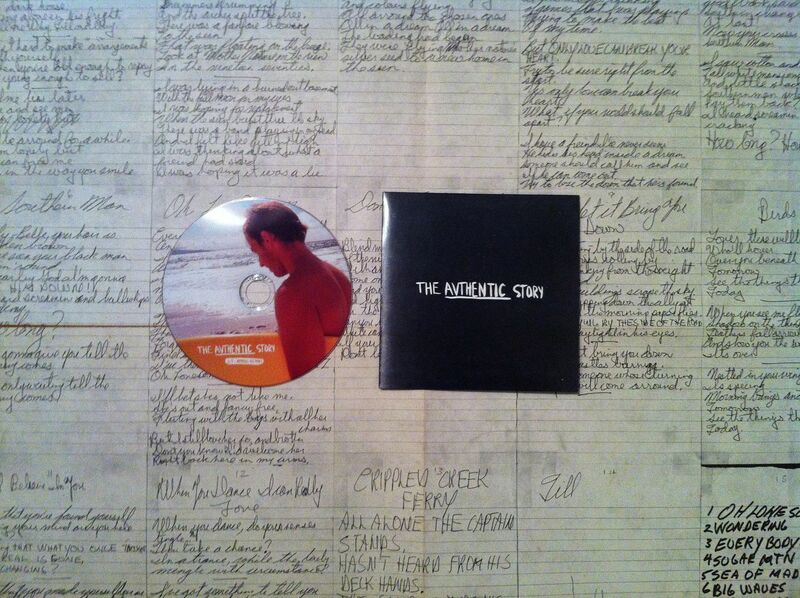 Still have some dvds of The Avthentic Story available. If you want to watch it before it runs out/sold out forever. The first 10 people to make an order in 2013 can grab a copy for 10€ including the shipping fees wherever you are in the world + some extra little presents. Thank you for the support, thank you for making Avthentic authentic.